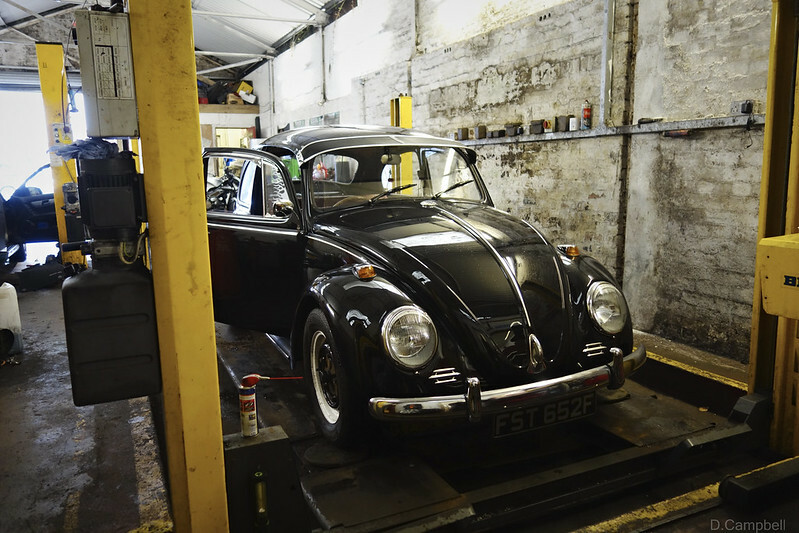 The Hidden Glasgow Forums • View topic - Latest project, 1967 VW beetle restoration. 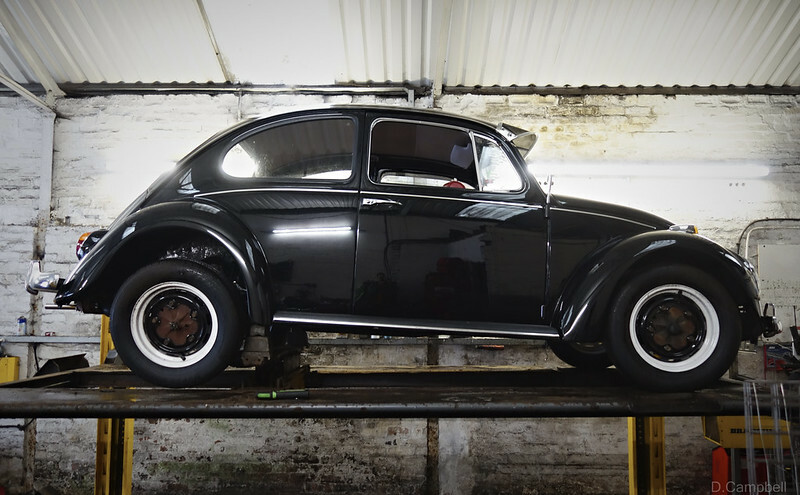 Re: Latest project, 1967 VW beetle restoration. Sorry I never got around to organizing a meet to show the car but this should give you a fill of VW's for the winter. I finally got around to editing together the pics and video to show the restoration story in one film. that's really odd, I posted it elswhere and the same happened that one person can't see it and everybody else can. I thought it was ok here as it shows up on my page. I'm still at work and using my phone so I will check settings when I get home. I watched the whole video from beginning to end and as I've posted before and will do so again by far the best thread on this forum in a long time. It was amazing to watch the story of Fester and coming in and tuning in every day, every week to see each new development and how it progressed. Well done BT, it was great to watch. I have an 11 year old Honda CRV needing some attention....if you want to spruce up my bodywork. 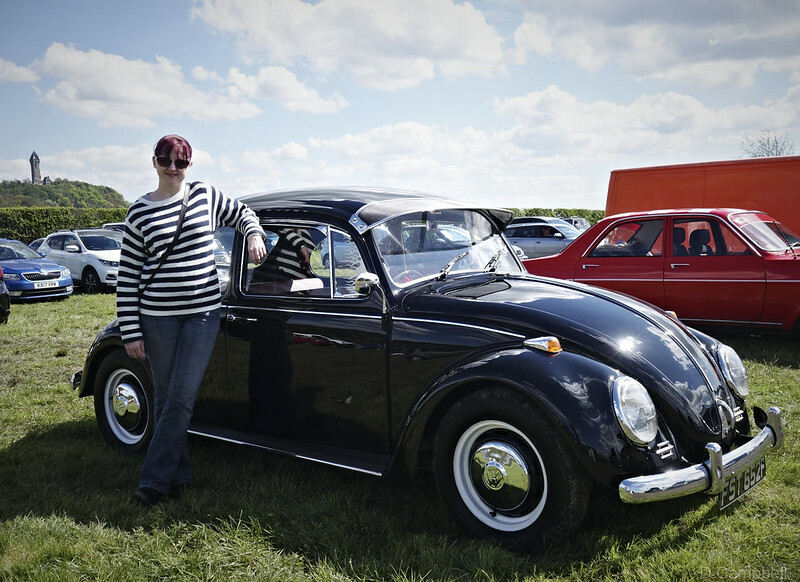 Cheers Delmont, doing the car was fun at times and a nightmare at others but I think the end result was worth it and if you and others on here would like to see the car properly Im sure we can arrange something in the new year. As for the site, its sad that its so quiet here lately. I think I will try and make an effort to post more pictures in the photosharing section as Im still out on my bike most weeks. Maybe that will encourage more posts from others? I never mastered the art of posting photies.... I wish I now had the time to take pics or begin new threads, as I tend to check this site out almost daily but like so many others here, we've covered so many subjects that we've possibly ran out of topics! And for meeting Fester in person in the new year, that would be great but don't fret if you can't manage it. place is like a morgue these days.shame that.so few contributions from the regulars and no newbies with any input to keep the show on the road.sure do miss hollowhorn and now with yokerbrian gone,well.lest we forget. banjo wrote: place is like a morgue these days.shame that.so few contributions from the regulars and no newbies with any input to keep the show on the road.sure do miss hollowhorn and now with yokerbrian gone,well.lest we forget. It's not the same really is it? A lot of the regulars have gone and the few that are left don't seem to make many postings. I still check in now and again but really there is little to see. Very sad. I check this every day, I pop in and see if anything new has been added but nothing. We do miss the likes of Hollowhorn and YokerBrian and others. I miss the banter, the laughs - used to be I'd go on holiday for 2 weeks and come back to so many posts to catch up on. I could go away for a month now and nothing would change and I don't blame FB totally for the demise of this place, I think there are multiple reasons including abusive posters that some regulars got fed up with and left. It's tragic really that we've came to this but on the plus side, there are still some excellent contributors out there and long may they continue. In the meantime, all the best for 2018 folks! I have had a weird year with projects needing finished and parents moving house but I think in the new year I will make an effort to post more. BTJustice wrote: I have had a weird year with projects needing finished and parents moving house but I think in the new year I will make an effort to post more. I think you might be one of the few regulars who actually does post still on interesting topics. Still, we can hope in 2018, apart from yourself, we do get some more interesting stuff posted on a regular basis. yes good people,lets get hg going forward this year.happy new year to one and all. As it should it passed with flying colours. This brought up a small issue. After around one hour on the motorway there was a small missfire developing. Pulled over and nothing was hot but wouldnt re-start (I think it was flooding). Waited 5 minutes and it started fine and pulled back on the motorway and up to 60mph with no problem. Whats weirder is it did exactly the same on the way home. I will get to the bottom of this and have started with fitting an electronic ignition module so we will see how that goes. I also ran through the front brakes (shoes, cylinders, springs) and there will be a video of this to follow. 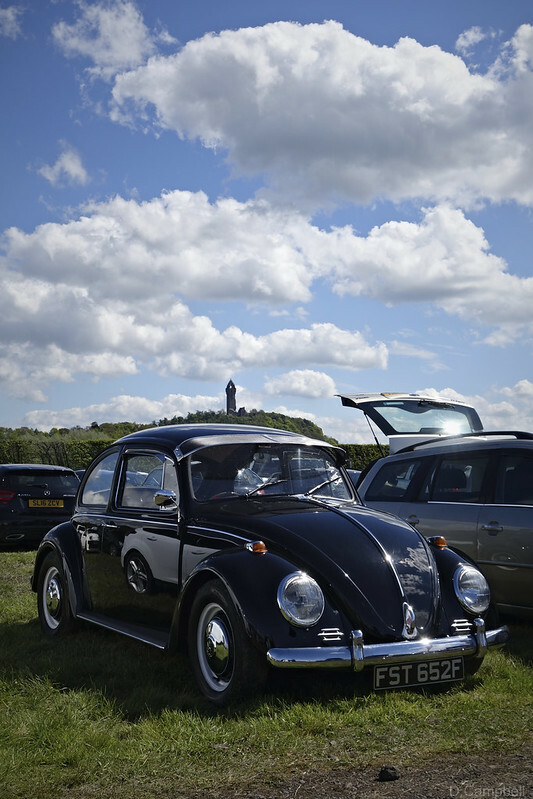 Taking the car to the Volksfling show in Biggar this Sunday so if you are in the area drop by. Still not tackled the small running problem on Fester but a few weeks ago I tackled a stopping problem. Fester was starting to develop a slight pull under heavy braking so I treated him to new front wheel cylinders and shoes. Took me a few weeks to edit as its been so sunny outside the last place I wanted to be was sitting at the computer but finally, here is the finished film.